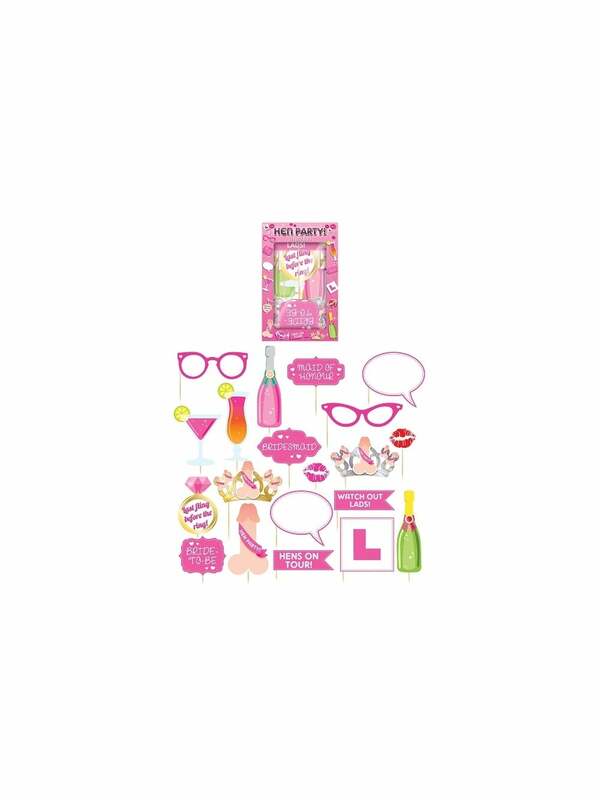 These are a great extra for my hen do party photos - plenty of them in the box so a good variety for everyone. Really decent price and fab delivery. Would order again.